Before America’s entry into World War I, adventurer, explorer, and New York Tribune correspondent Robert Dunn spent time on the British, French, Austrian, German, and Russian front lines. With his trademark wit and cynical viewpoint, Dunn reported back on the horrors and humors of the first modern, mechanized war. 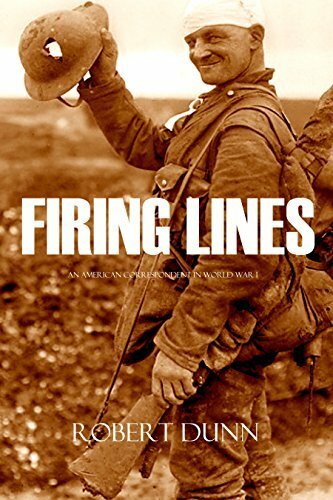 For this lively and highly-readable account of his time on the front lines, Dunn was lauded. But his determination to seek danger would motivate his actions for years.